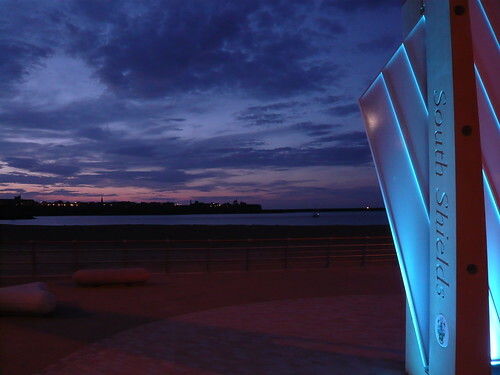 I recently stayed in South Shields for a couple of days, a coastal town at the mouth of the River Tyne. 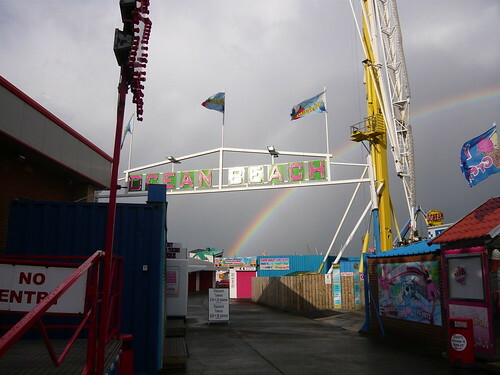 As luck would have it this amusement park was a mere two minute walk from my hotel. 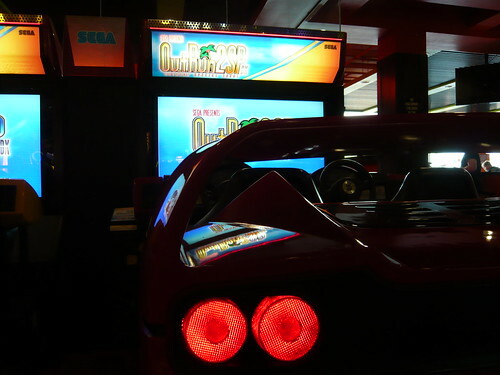 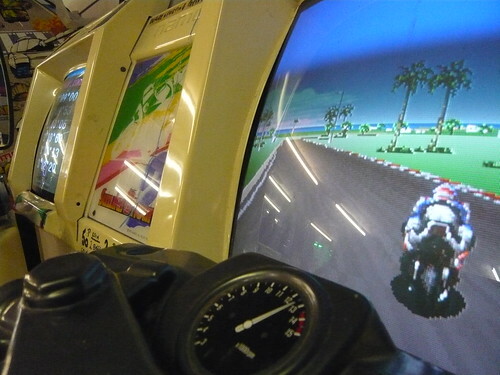 The first stop was Dunes arcade. 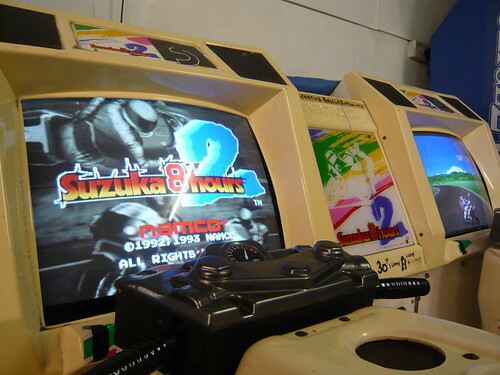 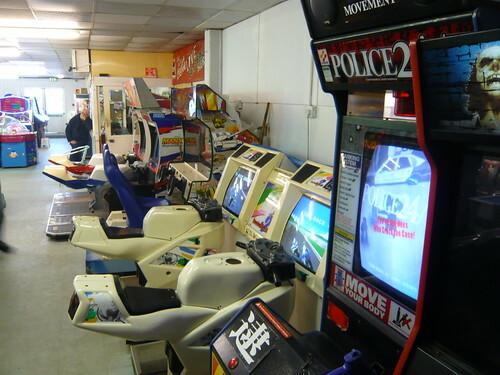 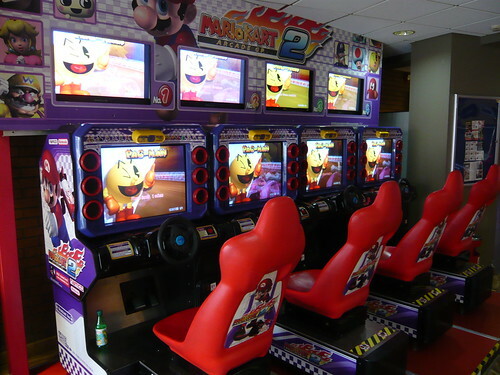 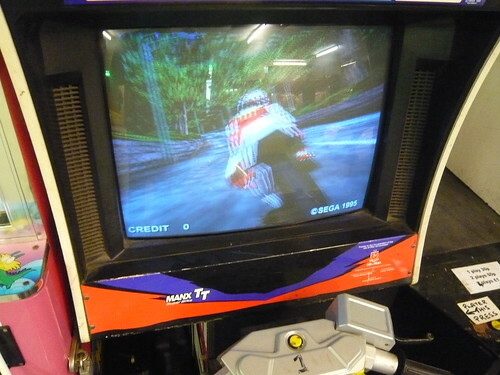 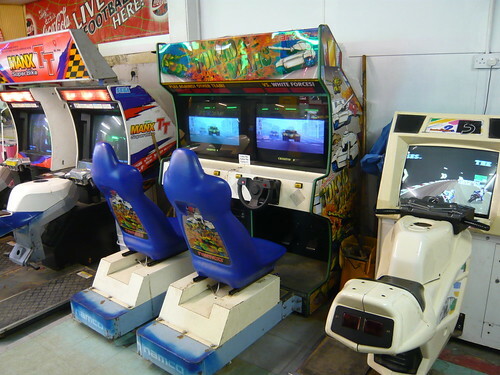 It was mostly gambling and redemption machines, but they did have Mach Storm and Mario Kart Arcade GP 2. 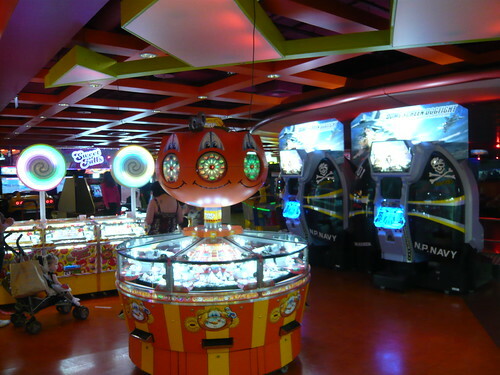 I walked through the amusement park and there were some more arcades. 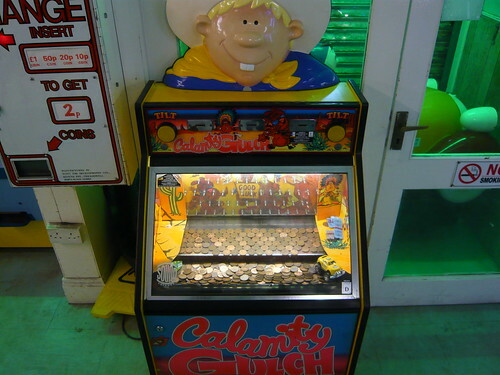 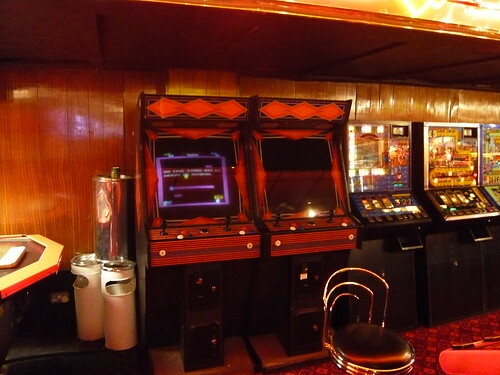 Hidden away behind fruit machines and coin pushers were two jamma cabs. 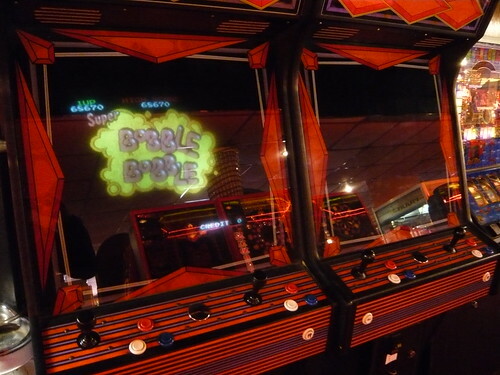 One cab had Bubble Bobble installed, which was a nice surprise! 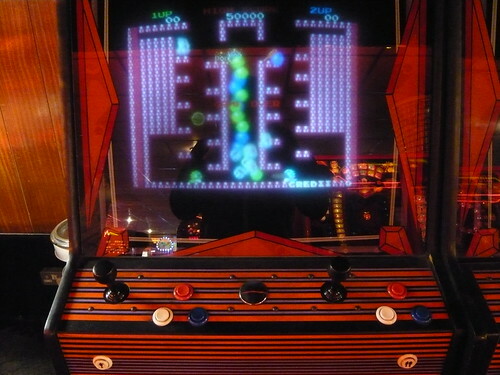 The monitor wasn’t working on the other cab, but it was running Space Invaders ’91. 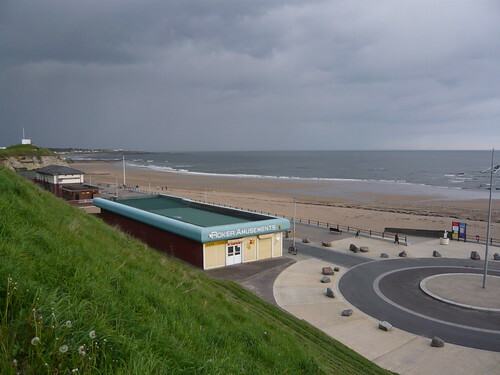 I also made the short trip down the coastal road to Sunderland. 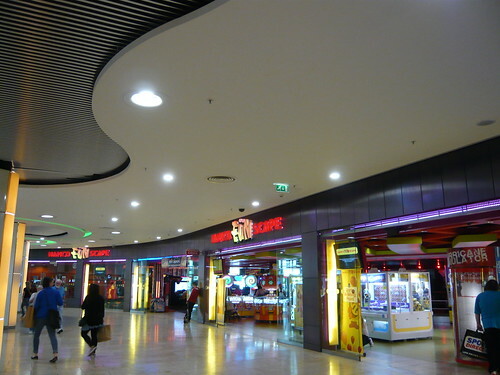 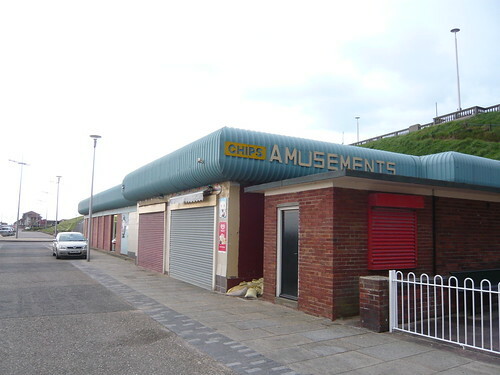 The main arcades along the seafront were disappointing even by UK standards. 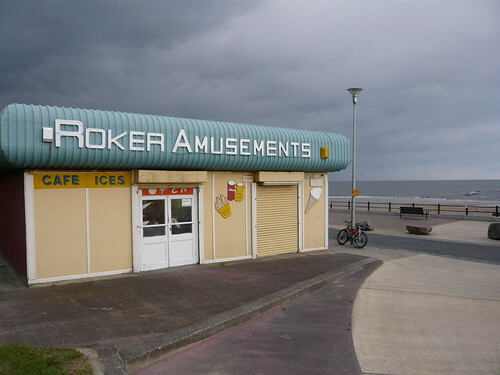 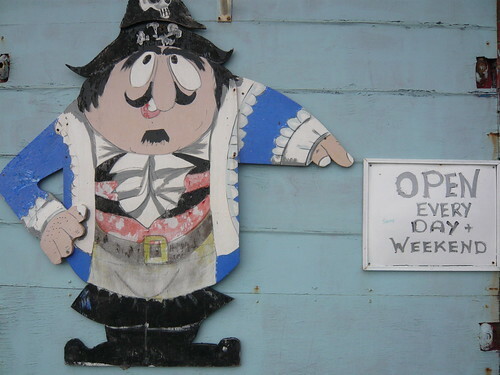 Of more interest was Roker Amusements, a bit further along the seafront and down by the beach. 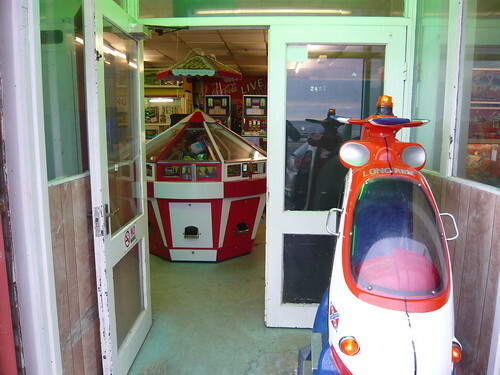 All the shutters were down, it wasn’t until I was virtually outside the arcade that I could see it was actually open. 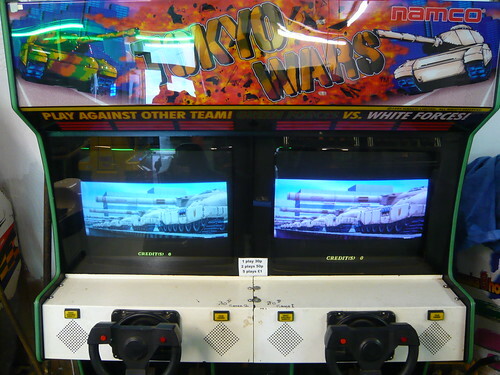 I was pleased to see Tokyo Wars, an old favourite. 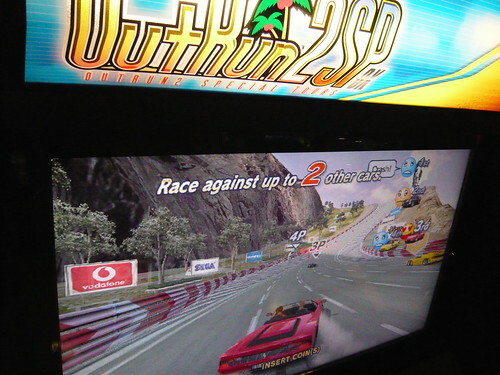 I last played this in Decks Tokyo Beach, Odaiba. 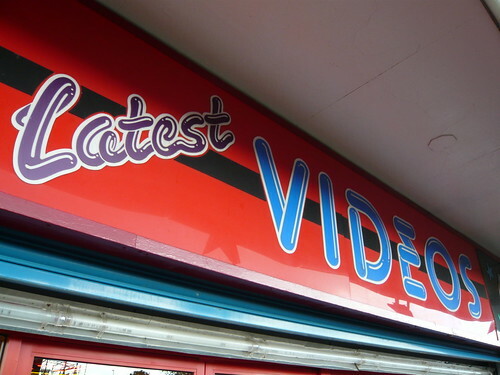 There can’t be too many of these left now. 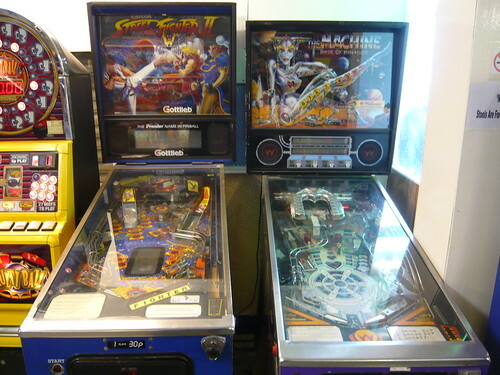 I asked whether the pinball machines were broken or if they could be switched on for me. 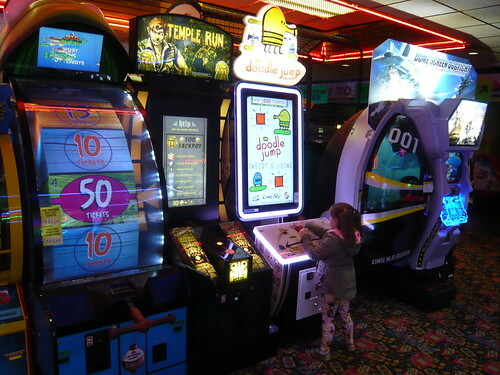 The owner grumbled something incomprehensible and the machines remained off! 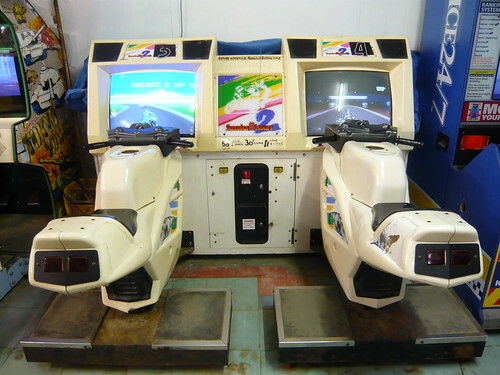 The machines looked pretty tired and the salty sea air hasn’t been kind to them. 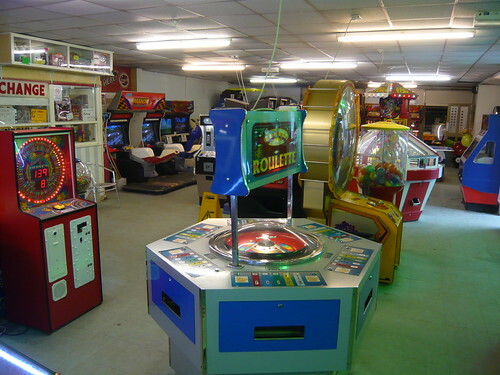 A strange little arcade, but it was cool to see these old machines!